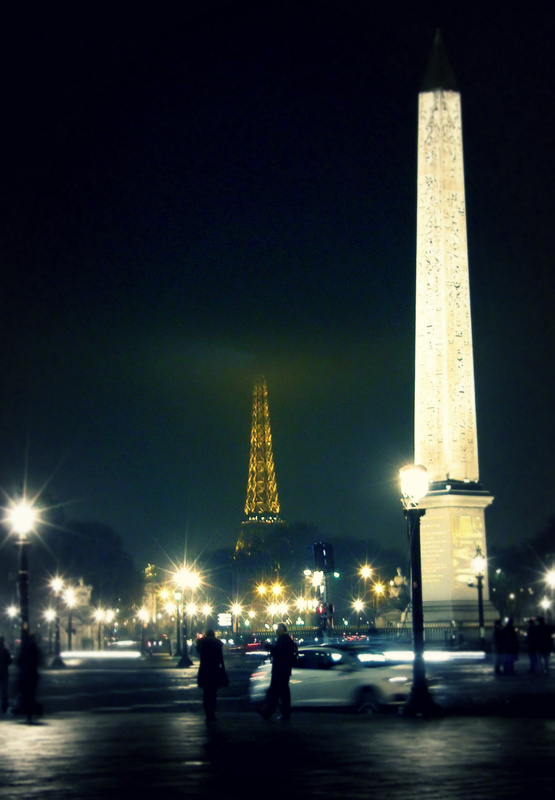 A few nights ago I took my annual stroll down the “plus belle avenue du monde / most beautiful avenue in the world” to take in the lights. 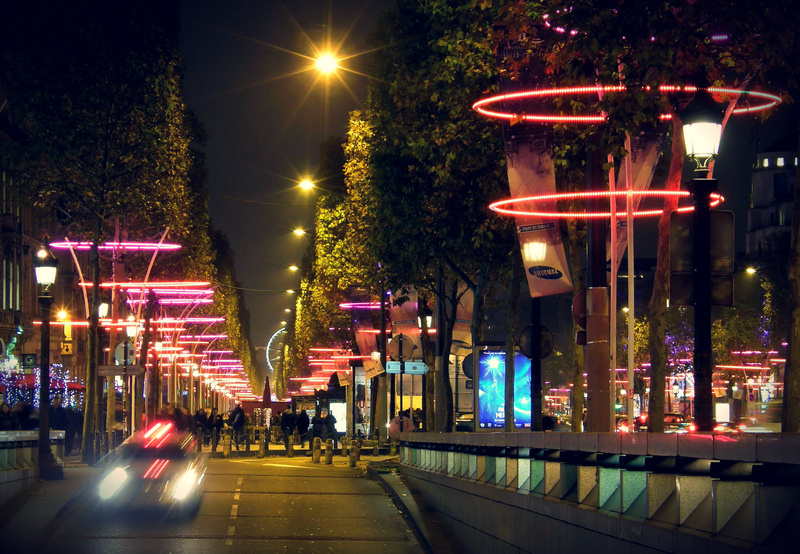 Here’s what the Champs Elysées looks like this holiday season! 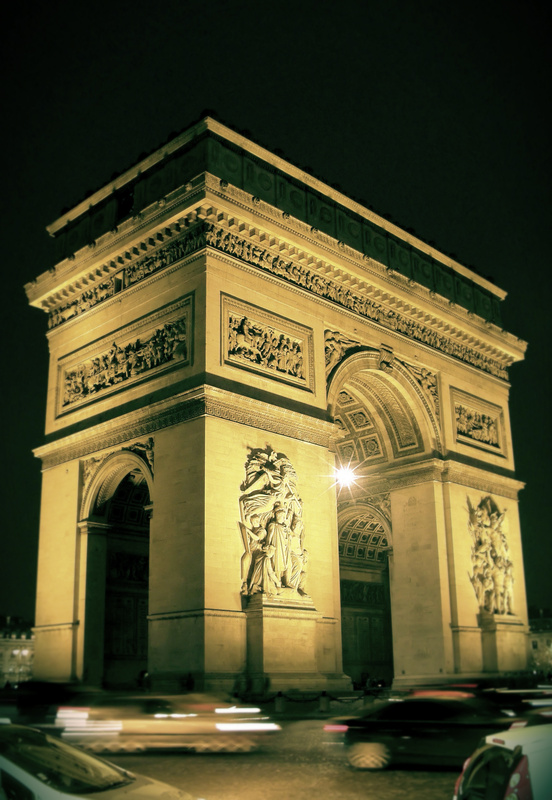 I started at the top, at the Place de l’Etoile, and its most famous resident, the Arc de Triomphe. Then I headed down the avenue. 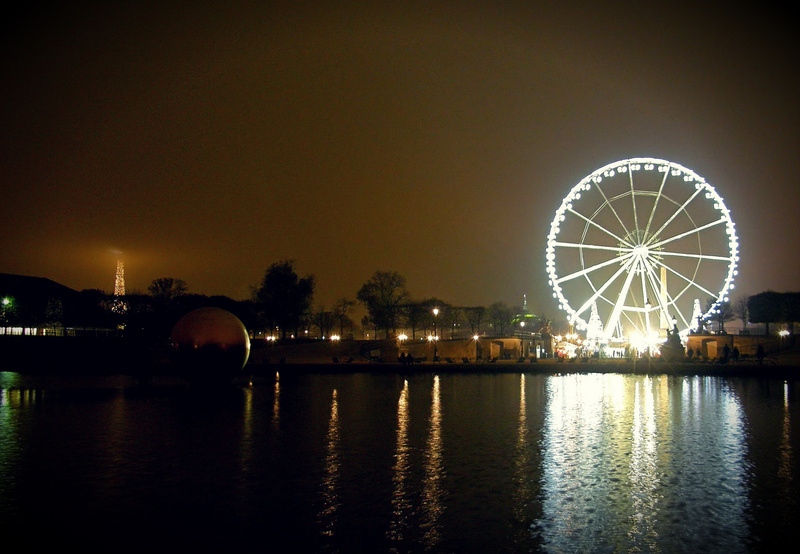 And then I finished up at the Place de la Concorde, with the Grande Roue (Big Wheel) and the Jardin des Tuileries / Tuileries Gardens. 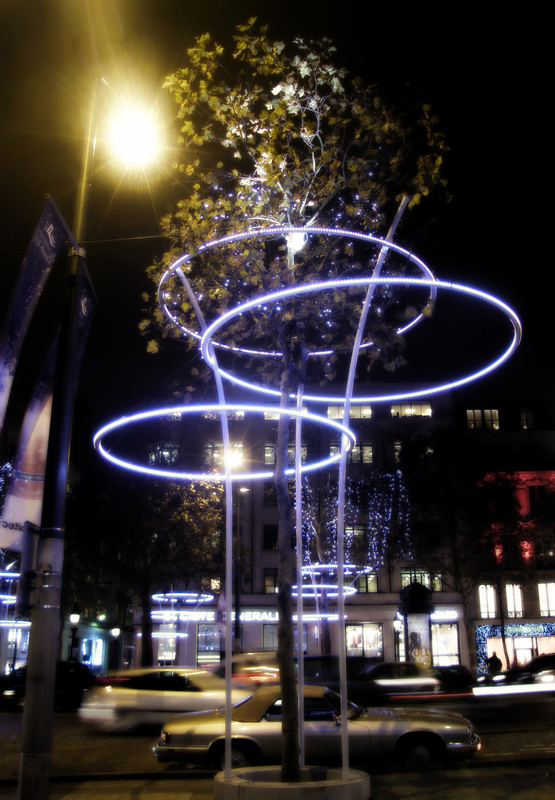 thx for sharing the great photos, the avenue looks great with this decoration. Was there last January with snow! Glad you liked the shots! 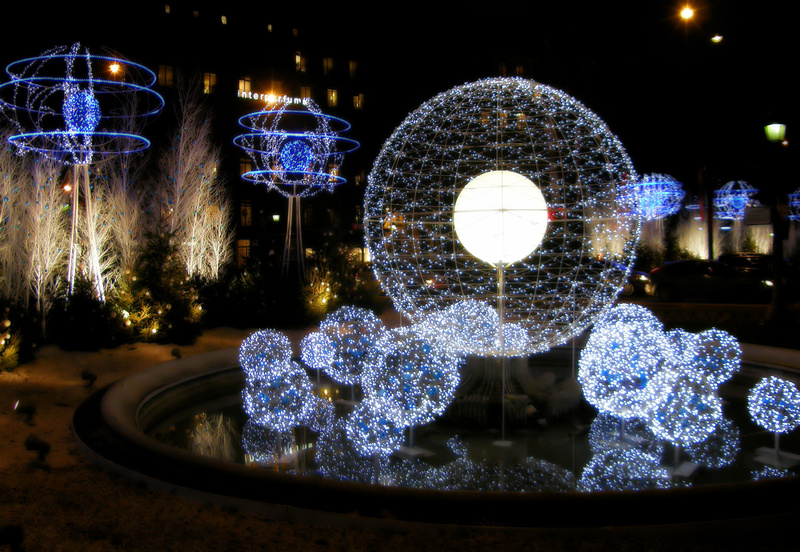 The decorations are not as extravagant as they were in years past, but they are a lot better for the environment! Que de photos magnifiques! Cela me donne le mal à l’âme de n’avoir pas vu Paris cette année. 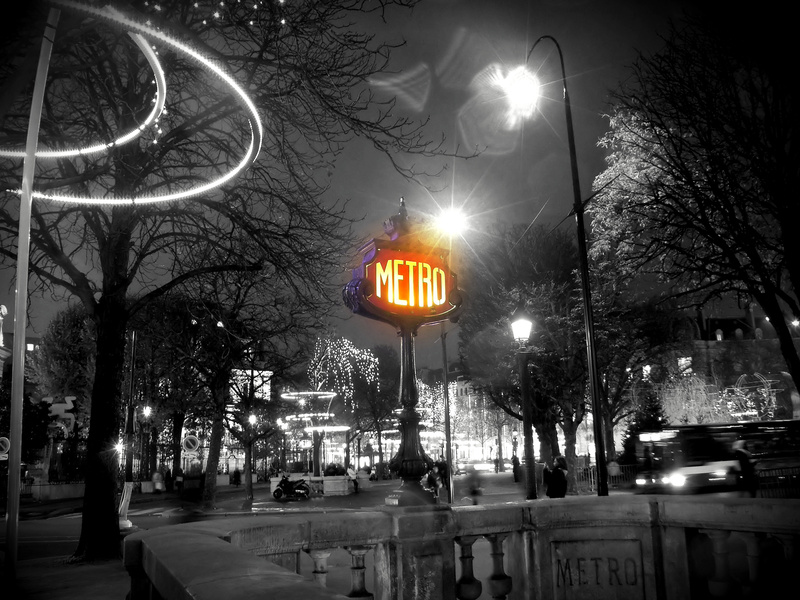 Merci de nous montrer toutes ces jolies illuminations.